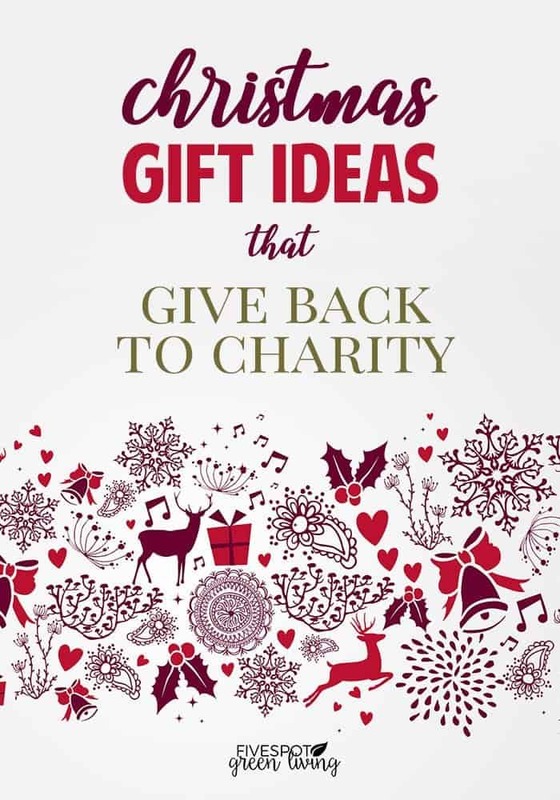 Don’t you wish you could give someone a holiday gift donates to someone (or something) in need? 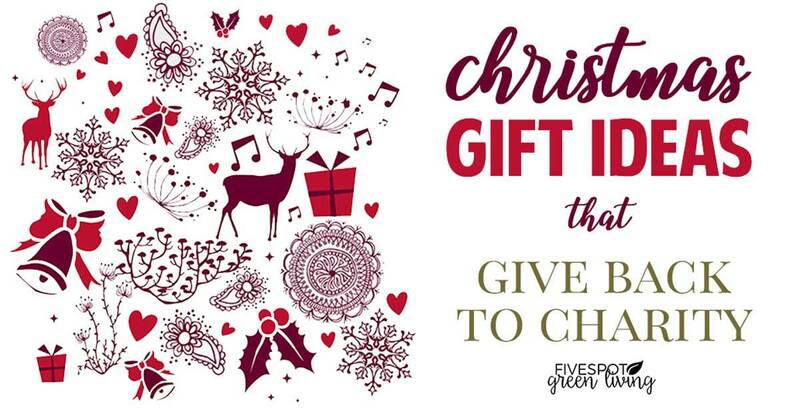 I love all of these Christmas Gift Ideas that Give Back and help others with the proceeds! All of these business owners are amazing and generous. 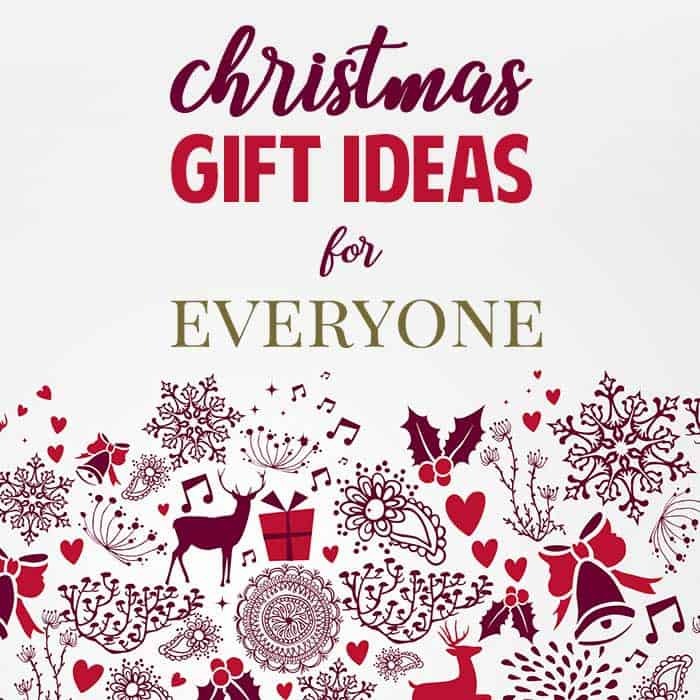 Find Christmas Gift Ideas for Everyone on your list! 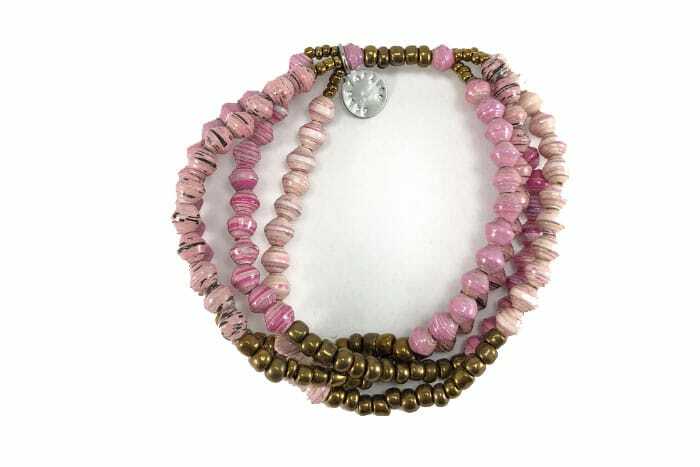 Recycled Paper Beads Give Back! Give the gifts this holiday season that expand sustainability around the globe while you look good, feel good and do good. BeadforLife is a non-profit organization that empowers women in Uganda to earn an income through creating beads from recycled paper. 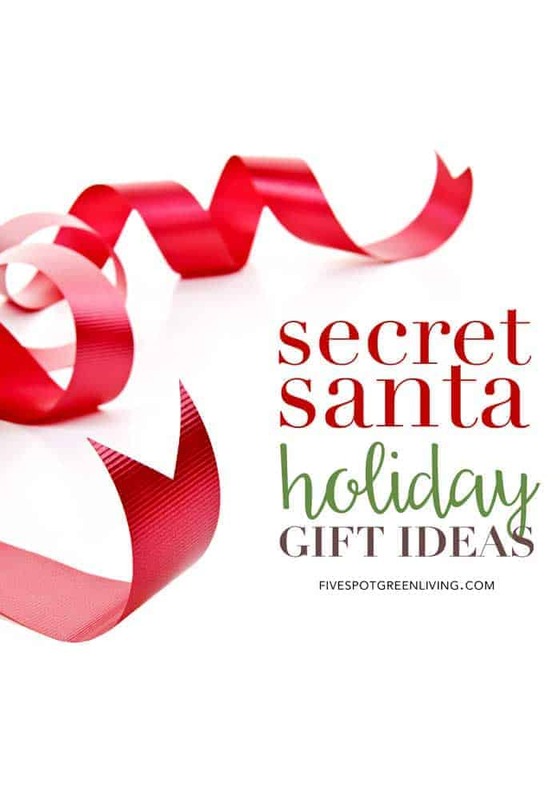 These make amazing holiday gifts, as they are as unique as the woman who handcrafted them, they’re affordable, and they spark conversations!!! People feel good when they know they’re helping both women and mother earth. BeadforLife supports poor women in Uganda and Africa through the sale of jewelry created with recycled paper to educate people in America about deep poverty and offers a pathway for them to make a difference. BeadforLife invests existing and future profits from sales into entrepreneurial training programs for women living in poverty, so they can open small businesses, increase their incomes, and leave poverty behind. Kids of all ages have a comfort object that soothes them. The Baby Jack Learning Lovey is a perfect first and forever security blanket that can grow with a child. Designed by kids, building pictures using shapes, letters and numbers creating a look and find concept for a product that is for beyond baby. 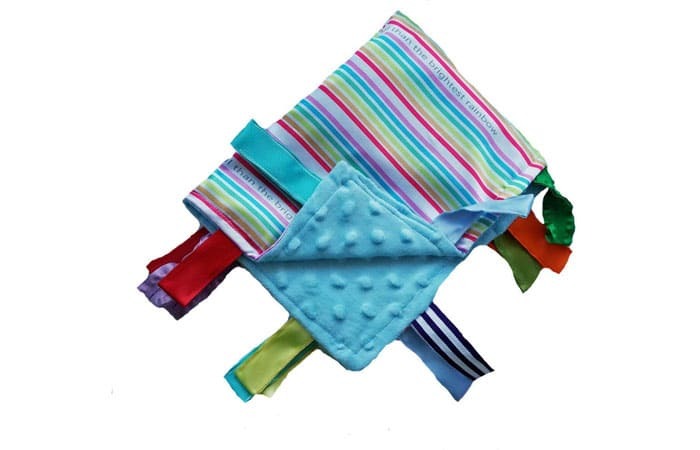 All Baby Jack products are accented with ribbons sewn shut for safety; this unique design ensures that little fingers do not get intertwined in ribbon loops. 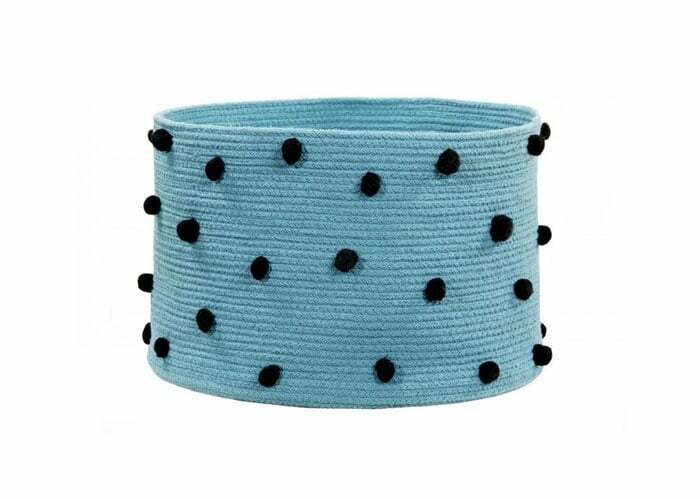 The variety of textured ribbons encourage tactile play. Children develop cognitively, socially and emotionally through sensory interaction. Every purchase helps towards our Kindness Project #spreadthelovey of giving back to kids in need — hospitals, NICUs, military, fire and police. High-quality hardback featuring over 55 recipes from world-renown chefs, influential mixologists, celebrities and supporters along with stunning photography. 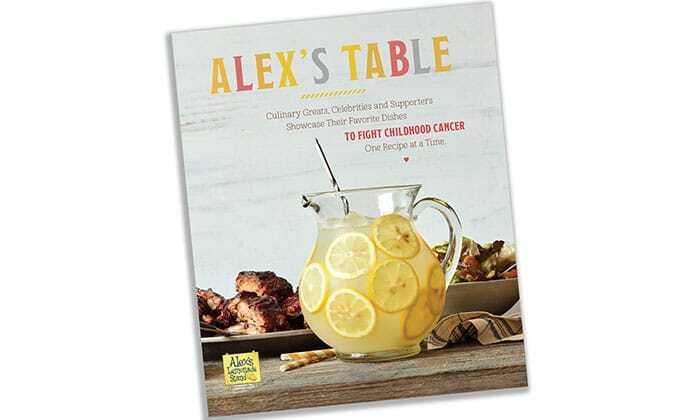 Alex’s Lemonade Stand raises money for and awareness of childhood cancer causes—especially research into new treatments and cures—and to encourage and empower others, especially children, to get involved and make a difference for children with cancer. We’ve curated this quartet as a way to show kindness to those who’ve suffered as a result of trafficking, abuse or depression. 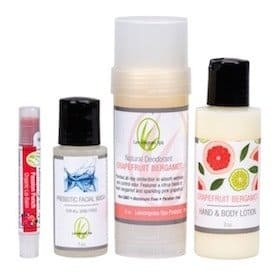 Kit contains Passion Punch Organic Lip Balm, Prebiotic Facial Wash 1oz and uplifting Grapefruit Bergamot Deodorant and coordinating Hand & Body Lotion. For every kit sold, $1 will be donated to local victim’s resources and prevention centers, plus donations of these kits will be provided to local shelters. collaborating with farmers and artisans in Central Asia. 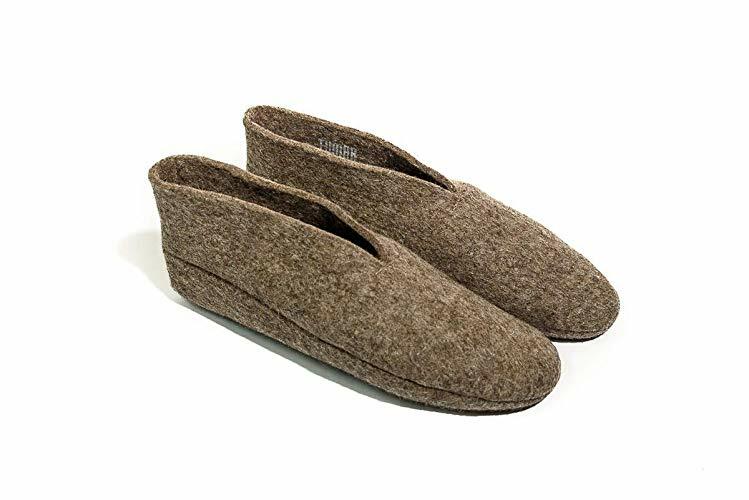 A purchase of these slippers, help support an entire village that subsists on wool farming in Kyrgyzstan. All products are handmade from start to finish. Tumar’s philosophy focuses on quality craftsmanship, natural materials, and socially responsible practices. The cooperative was created to support and foster the local Kyrgyz economy and its independent artists. It reimagines traditional materials and techniques for a range of modern designs, creating a unique style of Central Asian hygge. This freedom of spirit and style has made Tumar Art Salon in Bishkek one of the city’s hottest shopping destinations for tourists and locals alike. Tumar is a women-owned and operated collective with a collaboration between New York and Bishkek, Kyrgyzstan. All our wool sheep farmers and artisans earn a living wage while carrying forward their native traditional craft. Each pair is handmade with love, cozy and oh so cute. 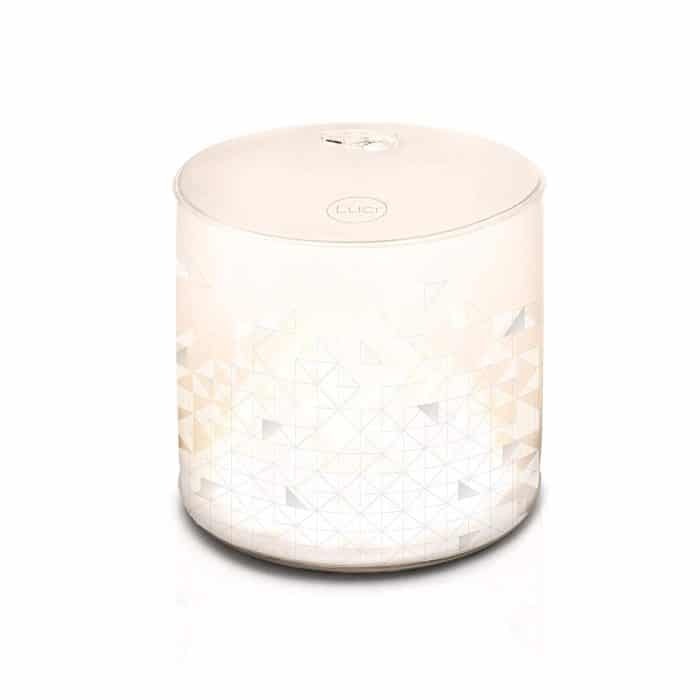 Inspired by the hues of winter, the Luci Design Series: Arctic solar light has silver accents and geometric shapes that evoke the joy and beauty of the holiday season. Stunning on a holiday dinner table. Through our Give Luci program , individuals have the opportunity to buy and donate a Luci solar light to someone in need. Our non-profit partners will deliver the life-changing solar light that enables children to do their homework, mothers to nurse and cook and fathers to work to provide for their families after nightfall. At Grounds & Hounds, we believe that great coffee can fuel a greater purpose. Through the sale of our Fair Trade & organic specialty coffees, we support rescue initiatives and organizations providing a second chance for pups in need of a helping hand. 20% of all Grounds & Hounds profits are deployed to our rescue organizations working to make the second-chance mission a reality. 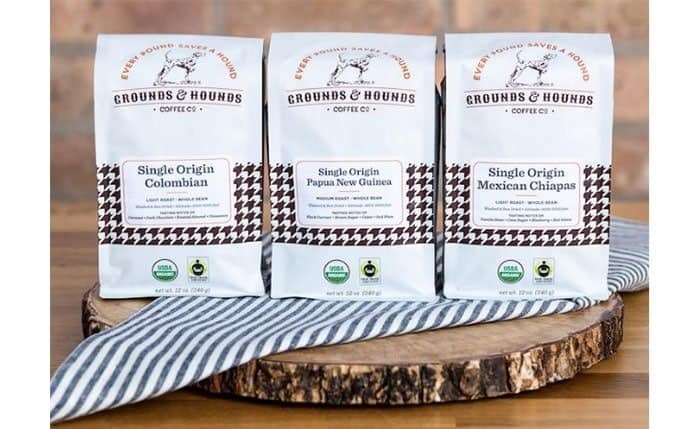 In addition to Grounds & Hounds amazing coffee, the brand also offers non-coffee products such as mugs, tumblers, tees, hats, reusable totes & gear for your pup. Just like the coffee, 20% of profits are donated to rescue programs around the country. All Grounds & Hounds green coffee 100% Arabica, specialty grade coffee. After sourcing our green coffee from the top growing regions around the world (Peru, Colombia, Sumatra, Papua New Guinea, Ethiopia, Mexico, Guatemala, and Nicaragua), we then let our master roaster go to work. Our coffees are small batch roasted and require the skillful hand of our roast master to create the perfect beans for the perfect brew. 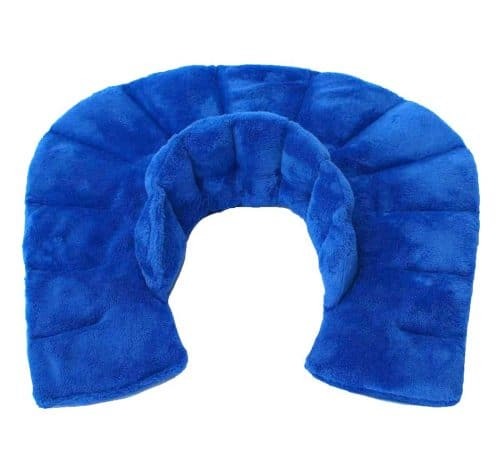 Huggaroo’s wonderfully luxurious and therapeutic hot/cold neck wrap will soothe muscle aches and tension in the neck and shoulders due to stress and fatigue. The unique ergonomic shape wraps high around the neck and covers the shoulders for maximum comfort. The Neck Wrap provides calming, deep pressure therapy. Microwave it for a few minutes then wrap it around the neck and experience the warm herbal aromatherapy relief. The wrap may be chilled for a cool, refreshing experience by placing it in the freezer for at least two hours before using. Huggaroo believes in giving back. This year, the company will donate 1% of profits to One Simple Wish, a non-profit organization making a meaningful, positive impact in the lives of children in foster care. 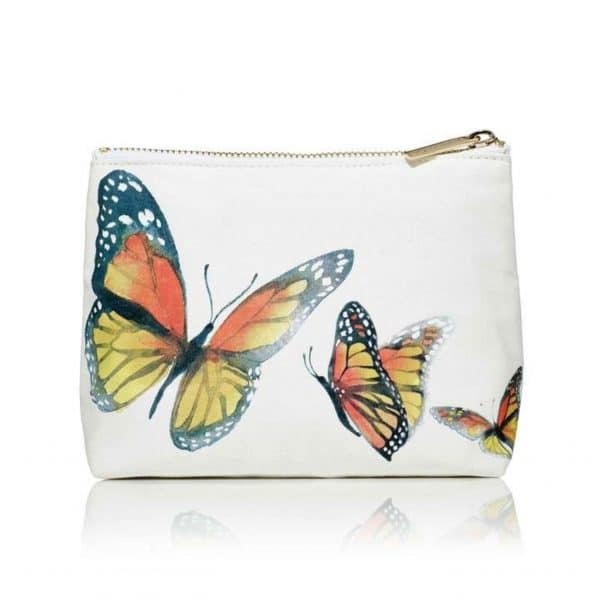 jane iredale Limited Edition Butterfly Bag Beautiful makeup kit designed exclusively for jane iredale. A portion of the profits goes to SaveOurMonarchs, a grassroots, non-profit organization dedicated to shaving the embattled monarch butterflies. Available in adorable Bubbly, Natural, and Leaf designs, these baskets are a trendy and unique way to hold and organize everything in the home, from electronics to office supplies. These artisan-style baskets are chic, versatile, practical, and useful decorations for any room. In 2008, Lorena Canals built a Nursery in Haryana, the North of India, so that children who are in the streets without protection and security could have a place to be, receive one meal a day, and the education they need. At the moment, there are 104 kids in the nursery and the goal is to increase this number every year. During the last years, Lorena Canals also started collaborating with the Baba Jodh Sachiyar Public School, giving a part of the proceeds of all Lorena Canals products to finance the education of their students. Thanks to this, more than 10 children are schooled every year.